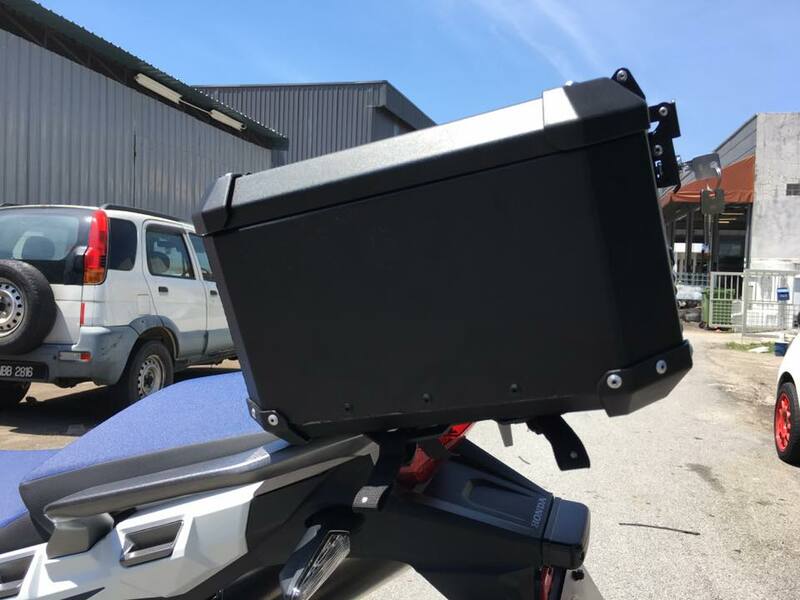 We are also offering aluminium top box for Adventure Bike. 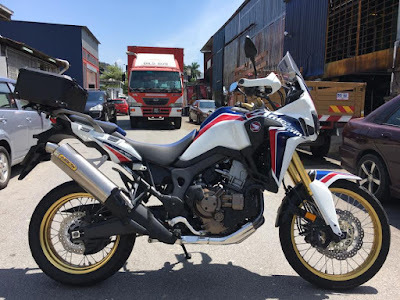 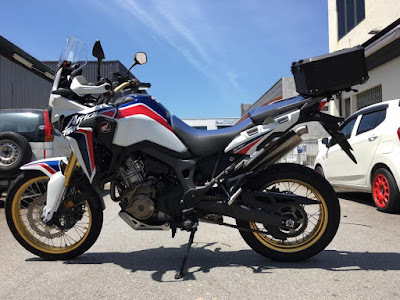 This is the latest installation for Africa Twin DCT version. 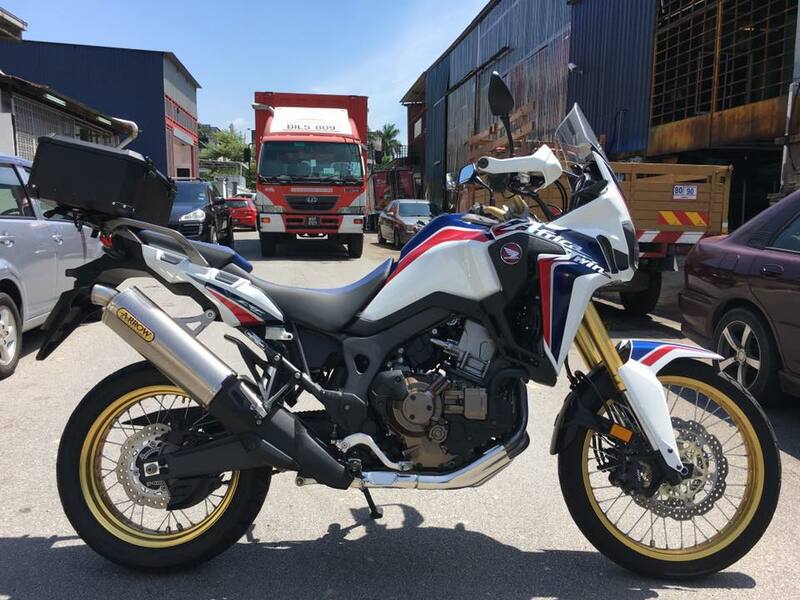 For further info or any inquiries, please call +60102887560.